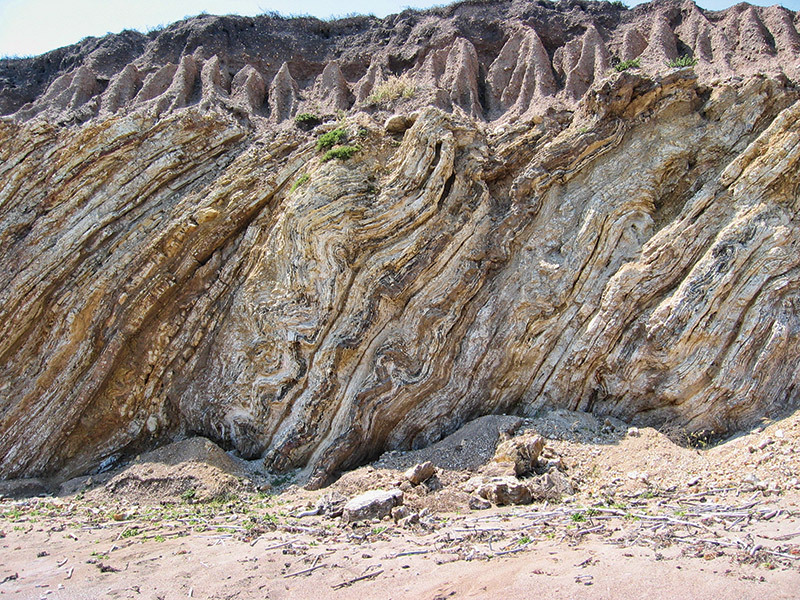 The geologic formations of the Monterey County region were formed many millions of years ago. The ancient marine layers and alluvial soils are a result of the primordial sea and shallow coral beds over oceanic volcanic crust. Deliciously expressing their origin, the Formation wines exhibit deep aromas, balance and structure. Sourced from 100% estate vineyards, these wines deliver a sense of place that is worlds above their price point. Formation wines showcase their Monterey terroir, and feature clean, pure fruit that is true to the varietal with well-integrated oak.